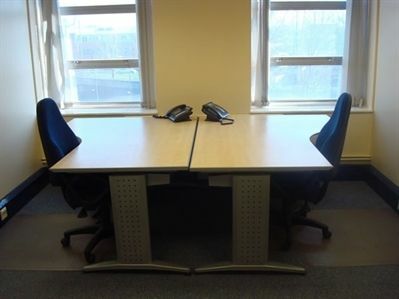 This high quality business centre is home to a range of spacious office suites that enjoy an abundance of natural light. The suites hold the capacity to house from 1 to 19 people and are extremely versatile, with the capability to be easily and quickly adapted to precisely suit the needs of its occupants. The business centre also offers a robust ICT framework that ensures businesses are able to operate the latest in business equipment and technology, an essential feature for success in the modern business world.In addition to the office spaces, the business centre offers its occupants a host of valuable business support services that include a telephone answering service and conference facilities, features that are sure to greatly augment the professional image that its occupants present to their clients and guests. 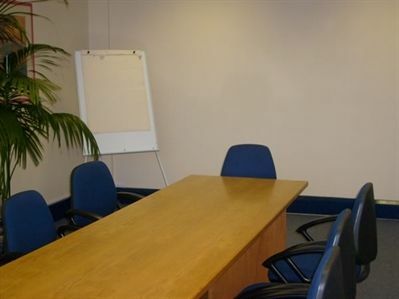 In addition to the office spaces, the business centre is home to numerous spaces that can be utilised for a range of business purposes, including staff and client meetings, staff training and events and conferences. 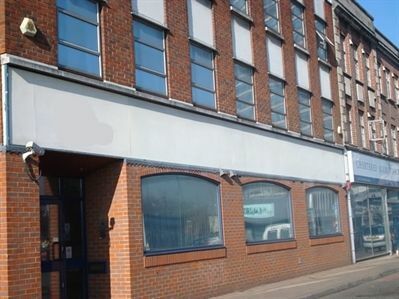 The convenient location of this business centre places it within easy walking distance of Tolworth station and a broad range of both road and public transport links and a wide variety of local businesses, services and amenities. The business centre is easily accessed by a host of main arterial road links and is within easy reach of numerous cafes and restaurants, convenience stores and chemists together with places at which to work out. Also nearby are a range of local services such as dry cleaning and car washing, as well as an excellent selection of places for an after work drink or evening meal. 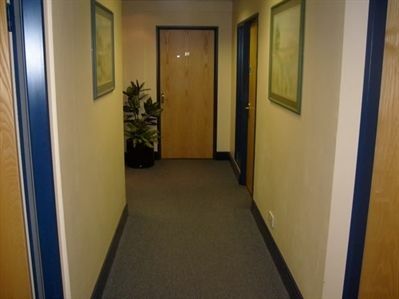 Get a free email report with pricing & availability for this office space with no obligations.